This past Sunday, I had the opportunity to photograph something completely different than what I normally shoot, and I wanted to share some photos from the event. 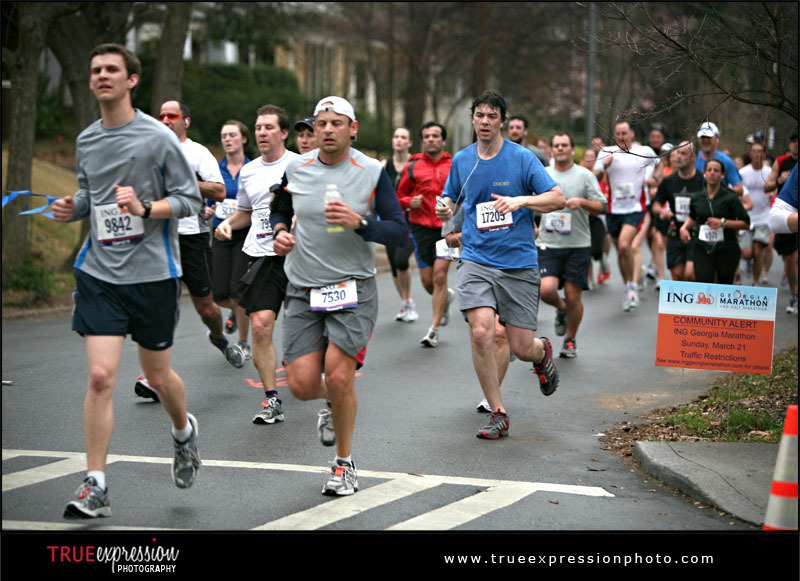 I was at the AIG Georgia Marathon, photographing the runners for the American Cancer Society's DetermiNation Marathon. 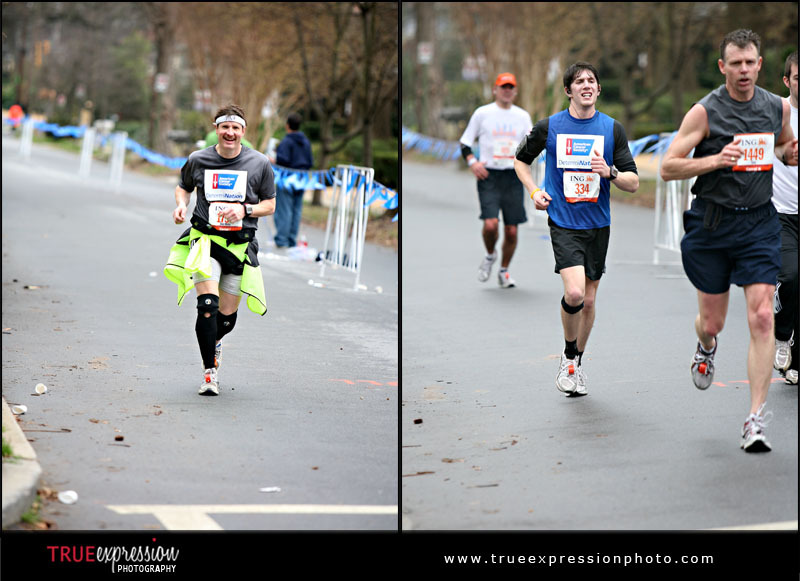 Since I photograph mostly weddings and couples, photographing a marathon was a different experience for me, but it was also a lot fun. 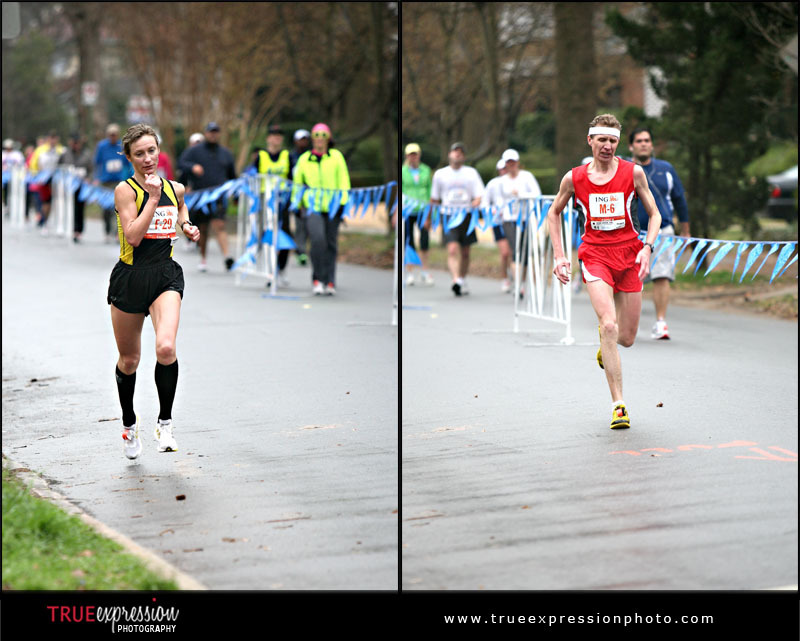 I haven't done any sports photography since 2007 and I forgot how much work it can be! I worked with three other photographers (Paul Perdue, Matt Levine and Sara Blunk) on this event and we were each set at different areas of the course. 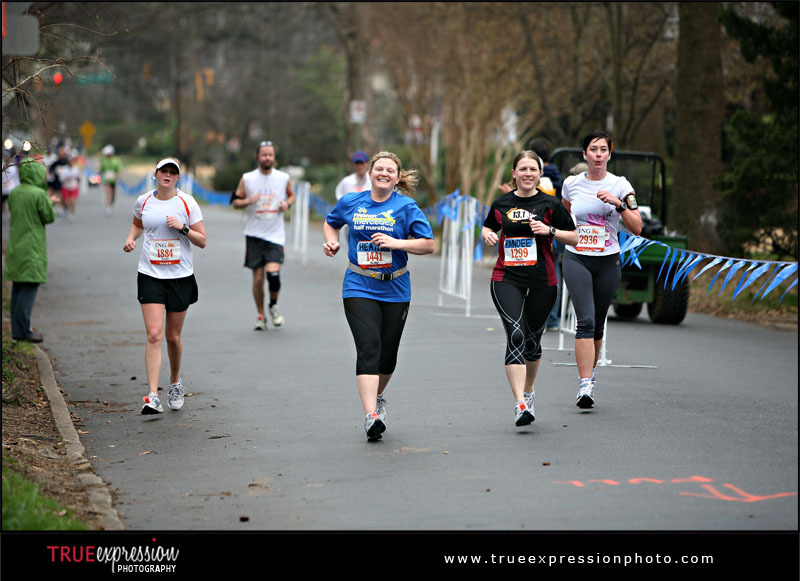 My spot was on Park Drive right outside Piedmont Park at mile 8.5 on the half marathon and just past the mile 21 for the full marathon participants. 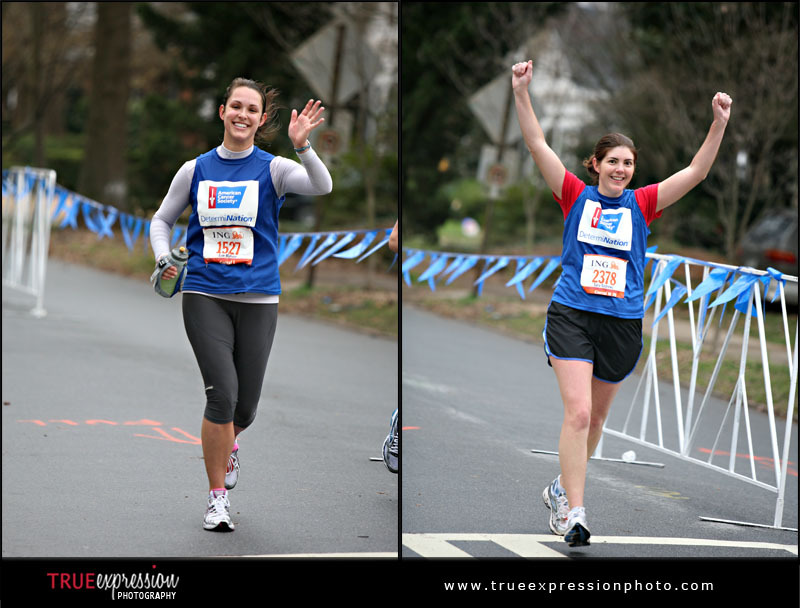 Photographing the runners was fun because when people would see the camera, they would smile, wave their arms in the air or push themselves to run harder so they wouldn't be caught walking on camera. 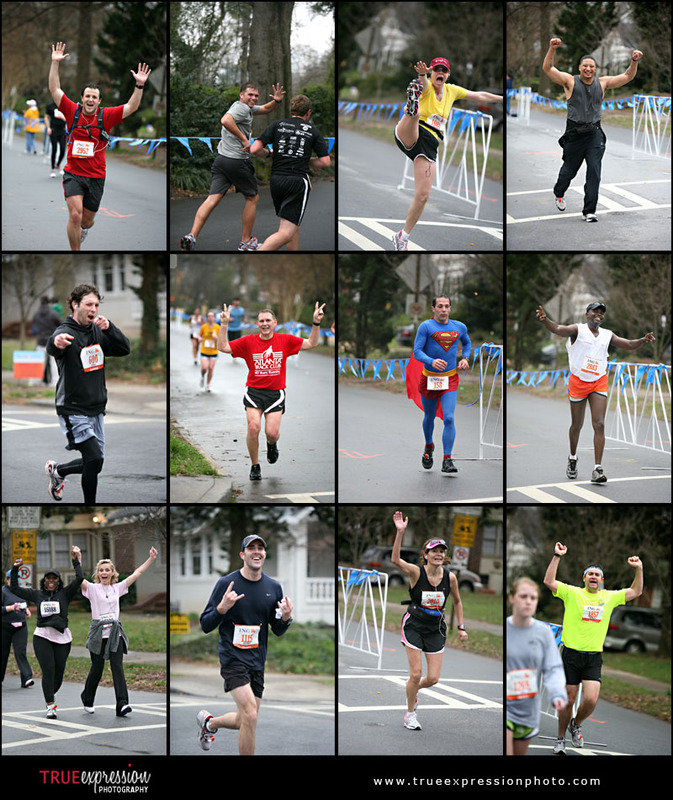 If you were at the marathon, the event photos from all of the photographers can be seen here!